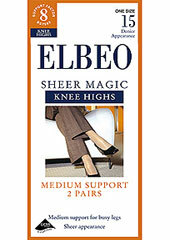 Charnos Medium Energising is one of the most popular ranges of support accessories we have. It's been a go to for many people who want socks or knee highs that are great at helping your circulation and massage your legs. 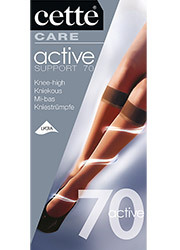 These knee highs have graduated compression and offer you great ankle support to keep you feeling great throughout the day.